APN: 2173-013-009. Approx 4.38 Acre (190,916 SF) lot. Zoning LAR1-A11. 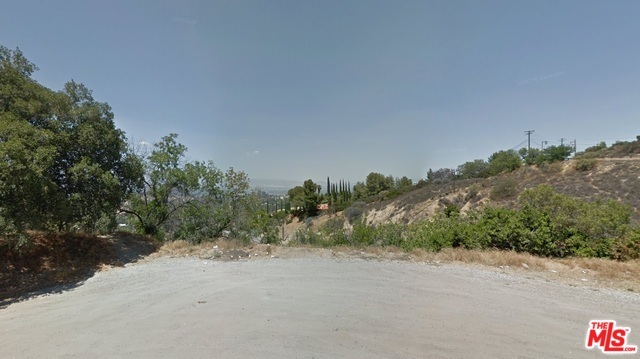 Great opportunity to build your dream home in the heart of Woodland Hills with canyon views! Water and Electric nearby. Lots like this don't last long in this market! Buyer to verify all information and rely on their own investigations. Sold AS IS & WHERE IS. Drive by and MAKE OFFER.